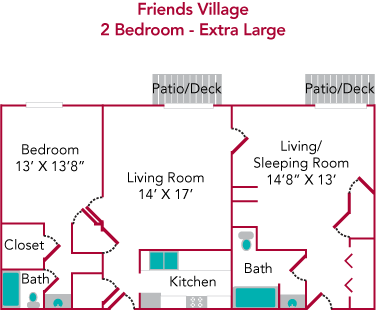 Friends Village is the perfect choice for students wanting to transition to an environment with a little more freedom while not having to think about paying separate electric, gas, water, internet and cable bills. 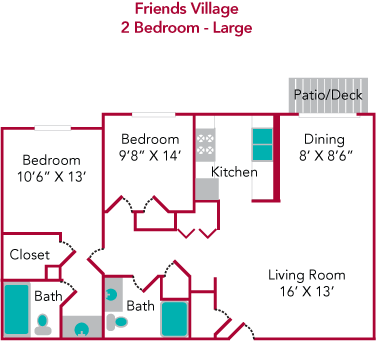 Friends Village features independent living within the context of our Community Life Standards so as to support what is truly important: your academics! 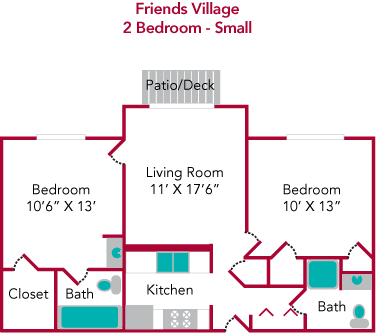 Students must be at least sophomore status (28 earned credit hours or more) to live in Friends Village. Resident Assistants also develop social activities to promote community. 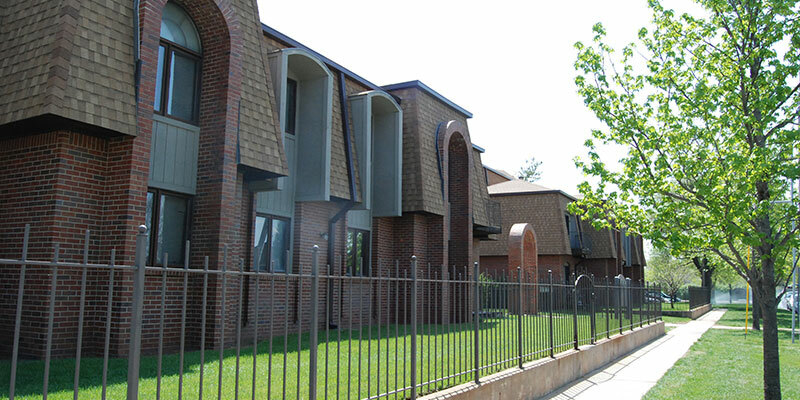 This apartment complex houses approximately 90 students. 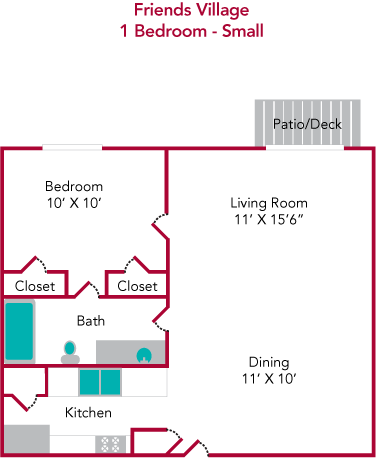 Each apartment is carpeted and has blinds on all the windows. The apartments also have their own bathrooms and either a patio or deck. The University covers water, trash, electricity, gas, wireless network access and basic cable. Roommates are first assigned based on requests from the residents. 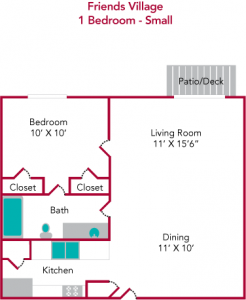 If a resident has no preference, Residence Life will assign roommates based on factors of roommate compatibility.